Let us work with you to host the perfect family gathering. The full camp reservation allows you to host all your family members utilizing the lodge and kitchen. The camp features volleyball, basketball as well as swimming/fishing in the creek. 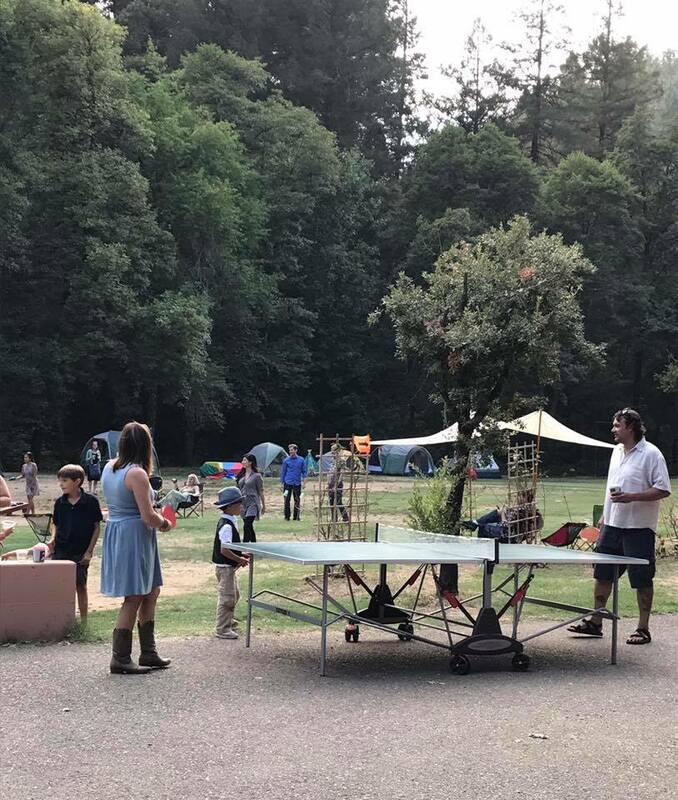 The lodge features all sorts of family games including a game table and outside games such as tug-of-war rope and burlap bags for competitive races. In addition to full utilization of the camp amenities, let us coordinate family day trips to local attractions such as river rafting, visiting historic Coloma, local wine tasting and much more!